Health Insurance giant Anthem Inc. Said hackers had breached its computer system and that the personal information of tens of millions of customers and employees was possibly at risk. The attack on the nation’s second-largest health insurer could be one of the largest data breaches in the healthcare industry, experts said. 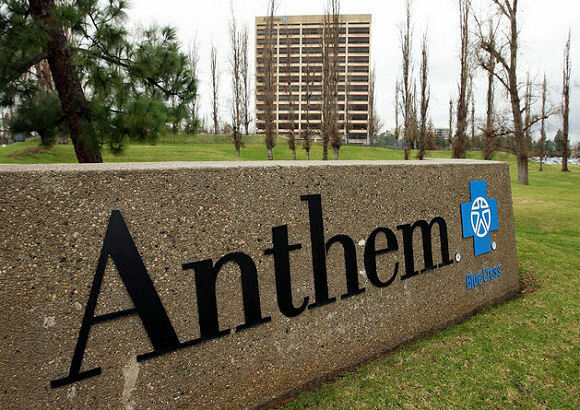 Anthem said hackers infiltrated a database containing records on as many as 80 million people. Hackers appear to have accessed customers’ names, dates of birth, Social Security numbers, member ID numbers, addresses, phone numbers, email addresses and employment information, Anthem said. Some of the customer data may also include details on their income. The data breach extended across all of Anthem’s business, possibly affecting customers at large employers, individual policyholders and people enrolled in Medicaid managed-care plans. Privacy advocates said the Anthem hack may pose even greater risks to consumers than previous breaches at big retailers such as Home Depot and Target. Paul Stephens, director of policy and advocacy at the Privacy Rights Clearinghouse in San Diego, said the wide array of personal information taken opens up more possibilities for mischief. You essentially have the keys to the kingdom to commit any type of identity theft. The information can be used not only to establish new credit accounts but also potentially penetrate existing accounts at financial institutions or a stock brokerage. The scope of the information involved is incredible.